How beautiful is her work? 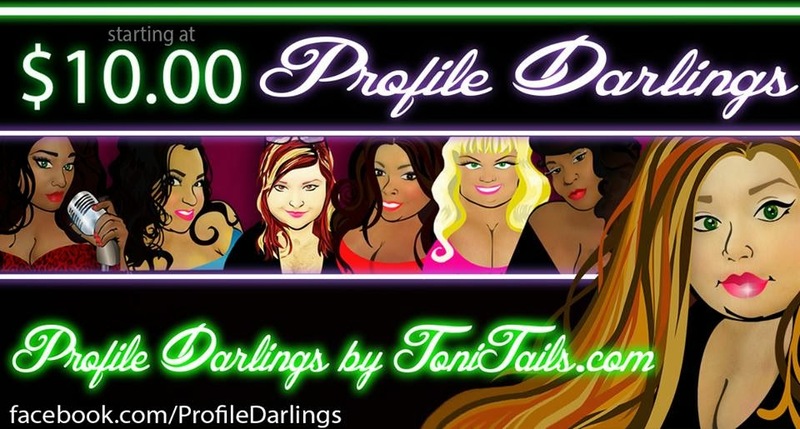 Now is your chance to receive YOUR very own “Profile Darling.” I’m giving away 2 commissions to those that comment on this blog post. The winners will have my great friend Toni choose a picture from their Facebook Profile to make in to a Darling! Novice Photographer To Awesomeness In ONE Swipe! Please email me You're a WINNER!